Tata’s much-awaited flagship SUV, the Harrier, has finally been launched in the country. Available in four variants - XE, XM, XT and XZ - the Tata Harrier is priced between Rs 12.69 lakh to Rs 16.25 lakh (ex-showroom Mumbai). The only powertrain option on offer is a 2.0-litre diesel engine mated to a 6-speed manual gearbox. The Fiat-sourced engine produces 140PS of power and 350Nm of torque. That limits the difference in price between each variant to their features. So here’s a quick rundown to see which one suits your needs the best. 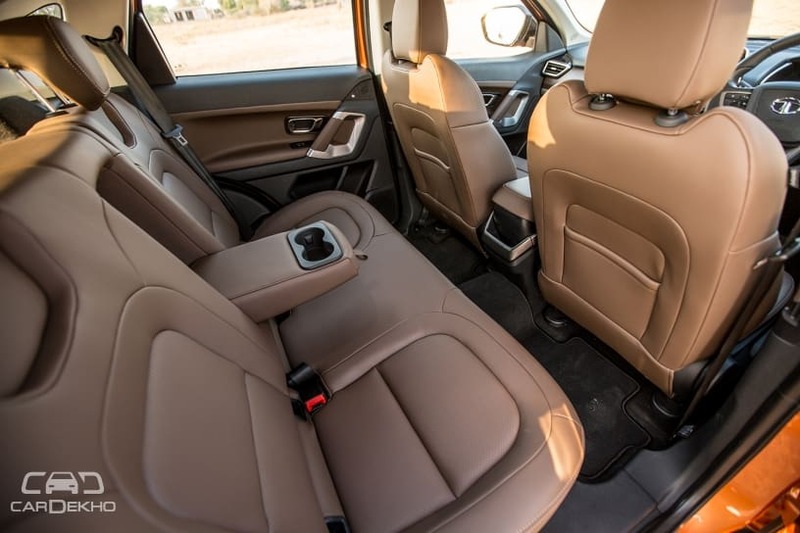 Tata Harrier XE: Covers all bases; aggressively priced mid-size SUV. Lights: Halogen projector headlamps and bulb-type dual function DRLs with turn indicators, tail lamps with LED elements. Exterior: ORVMs with integrated turn indicators, and side cladding. Colours: Only available in Orcus White. The base-spec Harrier has a fair amount of safety features and basic comforts to be a more affordable entry point for people looking to buy a mid-size SUV. Even the lack of an audio system could be overlooked as a third-party unit is a lot more affordable than the price difference of over a lakh to the next variant. But the fact that it is only available in white makes this XE variant less appealing to the average customer. 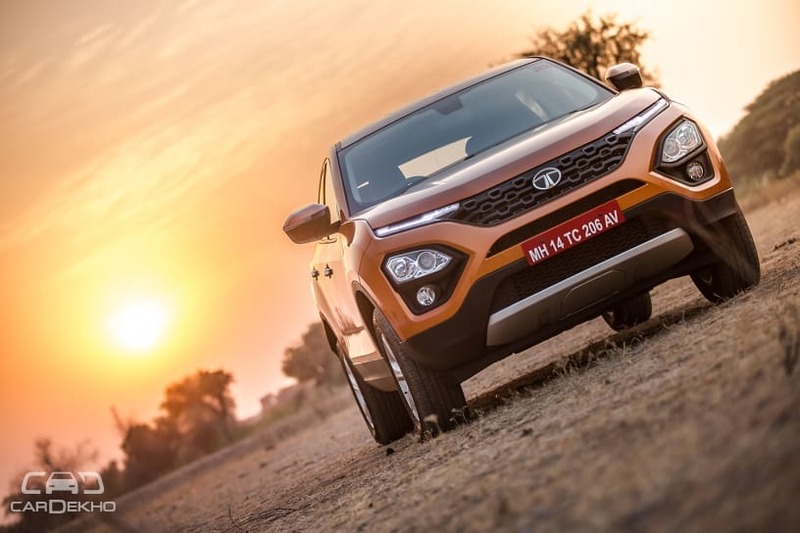 Tata Harrier XM: The true entry-level variant. Safety: Follow-me-home headlamps, rear wiper and washer, rear parking sensors with display on the infotainment system. Interior: Satin finish on AC vents and chrome accents on dashboard, rear parcel shelf. 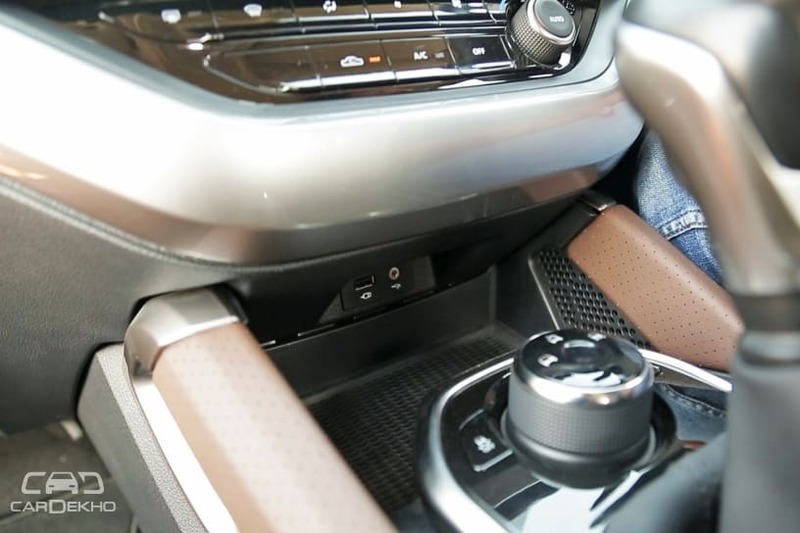 Infotainment: 7-inch touchscreen infotainment unit with six speakers, Bluetooth connectivity for audio playback. Colours: Not available in Calisto Copper. This variant is over a lakh more expensive than the base-spec Harrier XE, which is a tad excessive for all the added features it offers. The infotainment system, front fog lamps, drive modes, rear wiper and washer are all useful features, but they still do not make for a complete package. The infotainment system doesn’t facilitate Apple CarPlay and Android Auto support and the ORVMs are still manually folded. 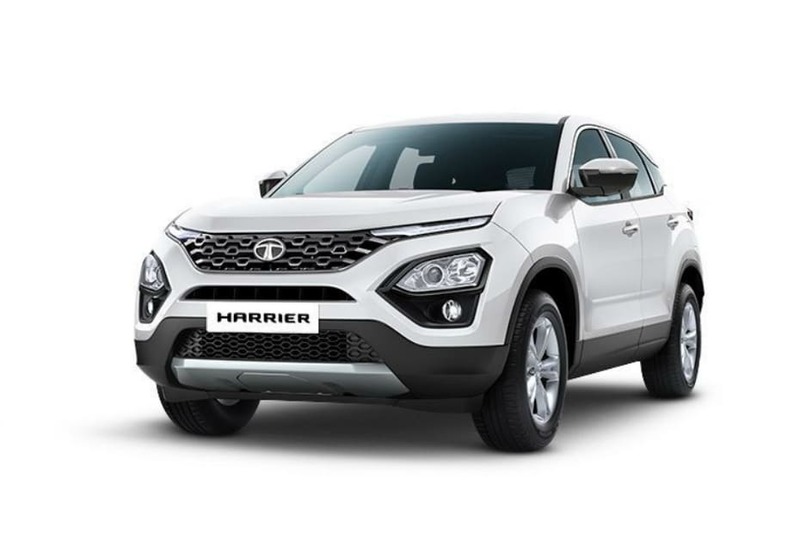 If you’re on a tight budget, then this is the true entry-level variant of the Harrier for you as it gets all the basic comfort features you could ask for. 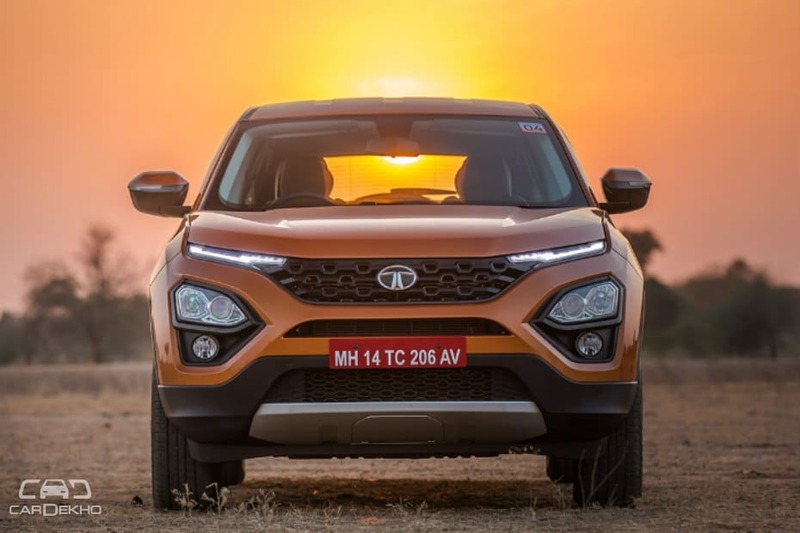 Tata Harrier XT: Offers sufficient features; worth buying. Safety: Rear parking camera, auto headlamps, rear defogger. Lights: LED DRLs with turn indicators. Interior: Faux wood finish and soft-touch materials on the dashboard. 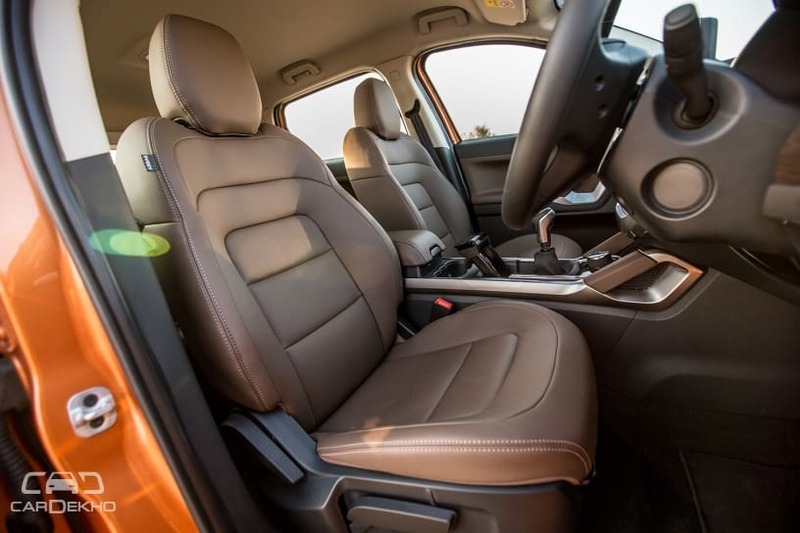 Comforts: Push-button stop-start, auto climate control, electrically folding and adjustable ORVMs, 8-way manually adjustable driver seat, cruise control, cooled storage box, rear armrest with cupholders and rain-sensing wipers. 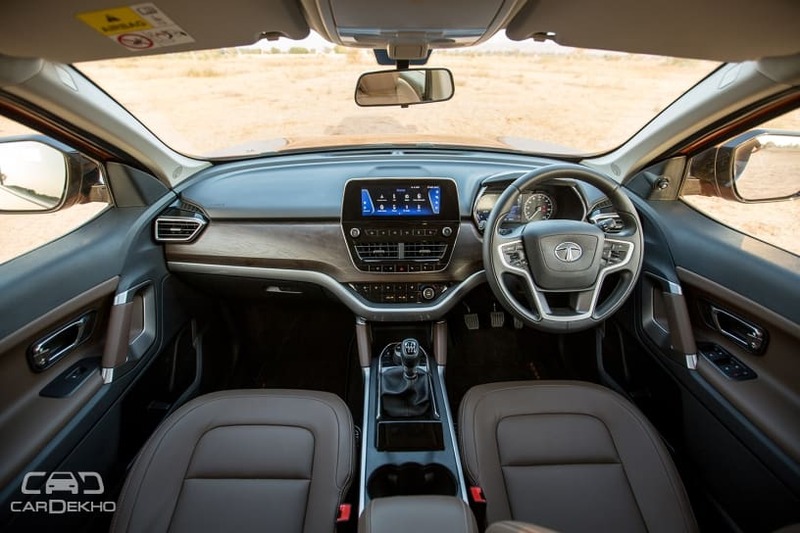 Infotainment: 7-inch touchscreen infotainment unit with eight speakers along with Apple CarPlay and Android Auto compatibility, video playback via USB and Tata’s ConnectNext app suite. Once again, the difference in prices between this variant and the one below it is over Rs 1 lakh. 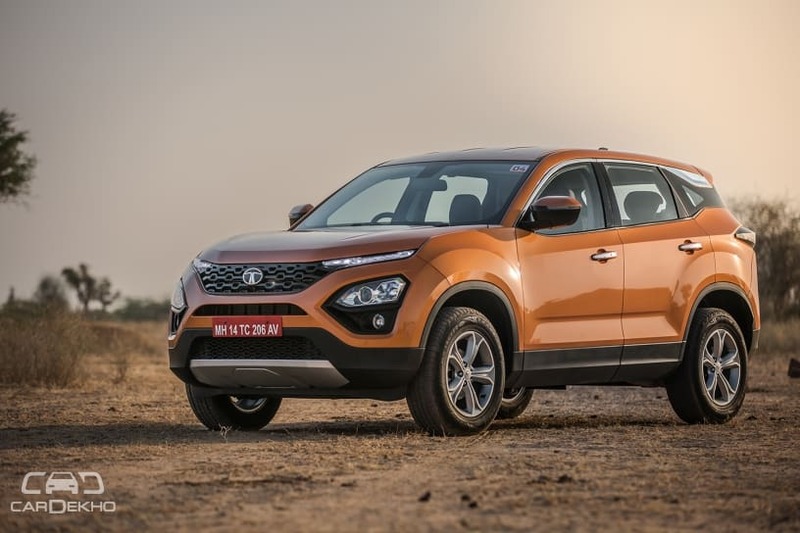 However, the Harrier XT can be considered a value-for-money choice if you can do without all the bells and whistles offered in the top-spec XZ variant. With the Harrier XT, you get a rear parking camera, auto AC, cruise control, rain-sensing wipers, alloy wheels and a touchscreen infotainment unit that has Android Auto and Apple CarPlay compatibility plus a suite of apps. The price difference of Rs 1.25 lakh does feel a little excessive. However, with a handy price tag of just under Rs 15 lakh, the feature-rich XT ticks most of the right boxes and will not disappoint you if you plan to get one. 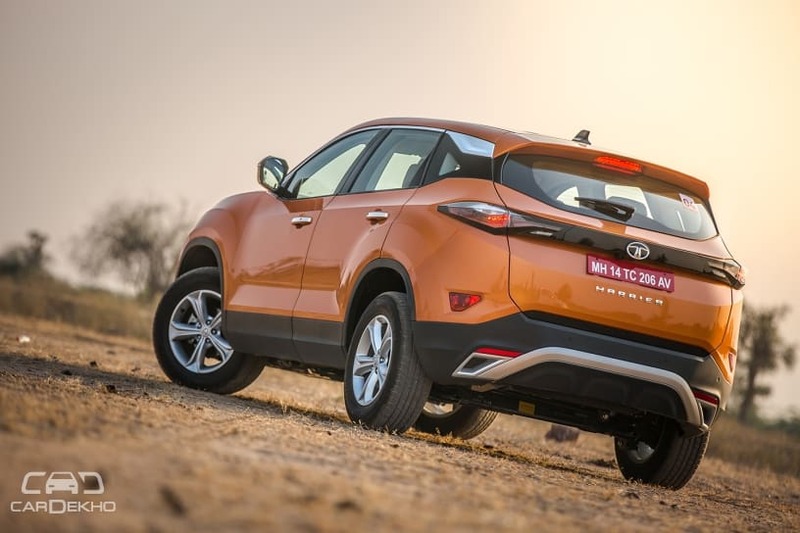 Tata Harrier XZ: Packs all the bells and whistles; still more affordable than most of its rivals. Safety: Six airbags, electronic stability program, ISOFIX child seat anchors, hill hold control, hill descent control, roll over mitigation, corner stability control, electronic traction control, hydraulic brake assist and a brake disc wiping system. Lights: Xenon HID projector headlamps and front fog lamps with cornering function. Exterior: ORVMs with logo projection and a shark fin antenna. Interior: Oak brown colour scheme, perforated leather upholstery as well as leather-wrapped steering wheel and gear knob. Comforts: 60:40 split rear seats, 7-inch colour TFT display within the instrument cluster that display infotainment details as well terrain response modes (normal, wet, rough). Infotainment: An 8.8-inch touchscreen infotainment unit with a 9-speaker JBL sound system. Gets Apple CarPlay and Android Auto compatibility as well. The top-spec variant of the Harrier is Rs 1.35 lakh more expensive than the previous variant and justifiably so. If you are looking to buy something like the base-spec Jeep Compass or a mid-spec Mahindra XUV500, then we’d suggest you give this variant of the Harrier a dekko as well. The added safety of six airbags, along with active safety systems such as roll over mitigation and corner stability control, makes it our recommended variant. You also get the bonus of a larger infotainment display, a larger and more informative instrument cluster, HID projector headlamps, nicer interiors and ESP-based terrain response system as well.